Susan Elkin: Are careers fairs useful? So what do we think about careers fairs, such as Surviving Actors this Saturday at Manchester Central Convention Complex or TheatreCraft at the Royal Opera House on 20 November? I’ve been to dozens of these events and I find them a useful way of reinforcing the contacts I already have or making new ones. As some wag once said: journalists don’t have friends, they just have contacts. 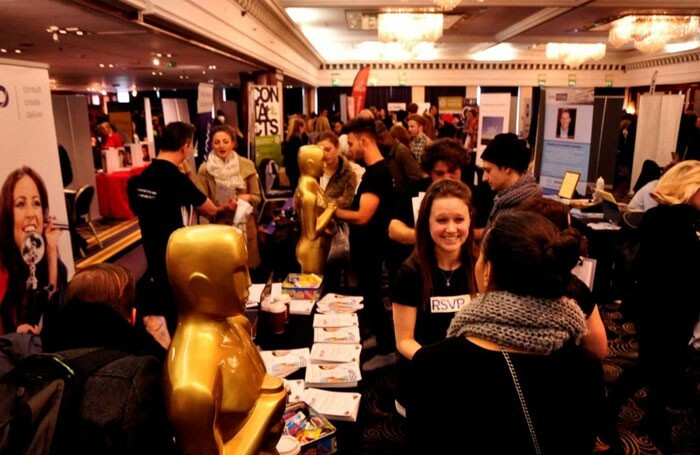 At performing arts career fairs I routinely chat to drama school staff and students, publishers, stage schools and the like which might offer part-time employment opportunities for actors, headshot specialists, showreel makers, actors’ organisations, specialist publishers and many more. For actors, and other performing arts practitioners, they can be a good way of scooping up contacts too. It’s jolly convenient when a number of useful people are gathered in one room and keen to talk to you. The biggest problem in life for most actors is survival. So the Surviving Actors concept is an interesting one. It was founded as a business by actor Felicity Jackson in 2009. She needed a survival activity herself and found it in confronting the survival issue head-on – and helping others. TheatreCraft is a larger, longer established event which focuses on the whole process of theatremaking – everything apart from acting – and there’s usually a strong focus on training, apprenticeships and ways into the industry. I shall not be at Manchester this weekend – a bit off my patch – but I shall be at the next London Surviving Actors event in the new year. I shall also be at TheatreCraft next month – in comfy shoes and with a capacious bag in which to carry away all those informative handouts. See you there?